Home Al Jazeera Why is Sepp Blatter so popular in Africa? Newspaper editorials in Senegal described the election as the West’s failed attempt in overthrowing Africa’s longstanding friend. Al Jazeera’s Nicolas Haque reports from Dakar on why the FIFA president is so popular across the continent. 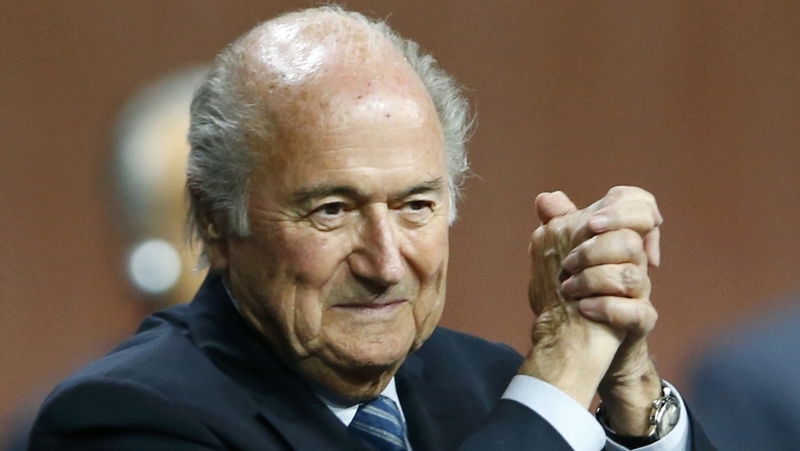 The post Why is Sepp Blatter so popular in Africa? appeared first on African Media Agency.